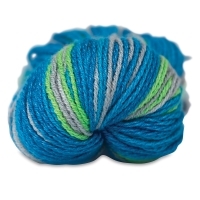 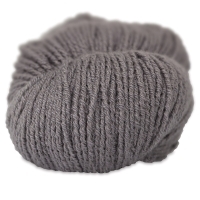 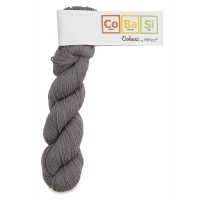 HiKoo CoBaSi Yarn is the wool-free sock yarn you've been searching for. 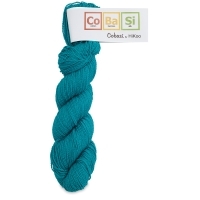 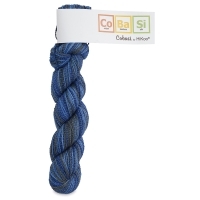 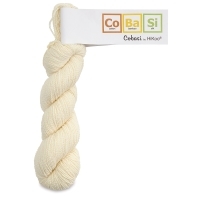 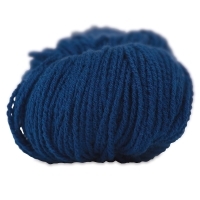 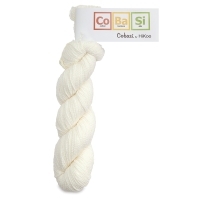 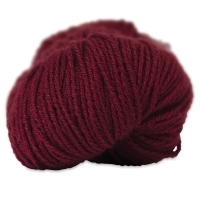 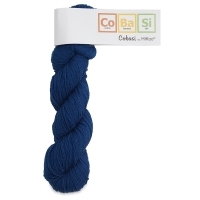 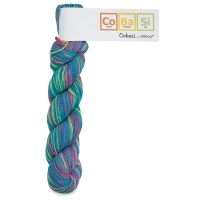 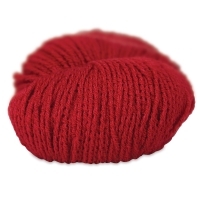 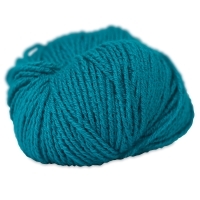 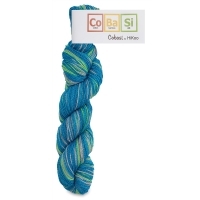 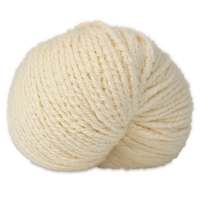 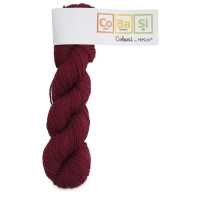 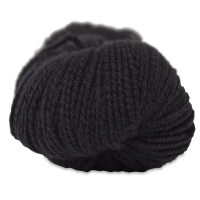 The name CoBaSi refers to the yarn's makeup — cotton, bamboo, and silk. 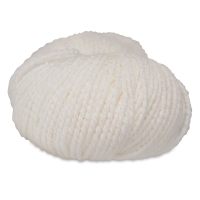 Elastic nylon is added to give the yarn a soft, wool-like stretch. 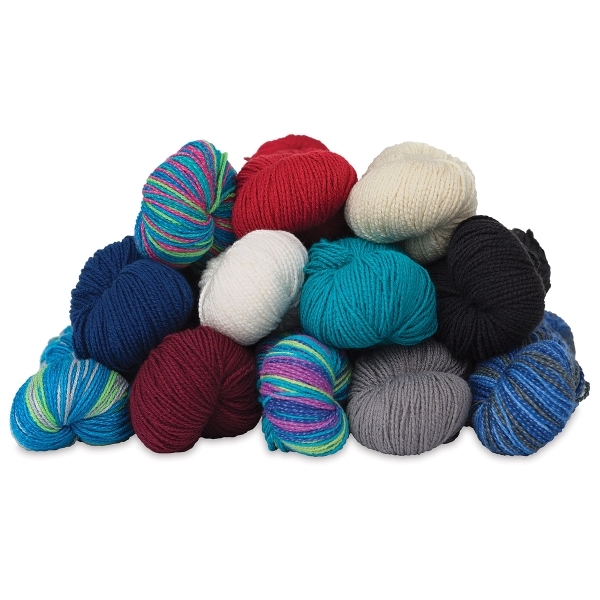 Use this machine-washable yarn to create a variety of lightweight knits, including sweaters, socks, and baby booties. 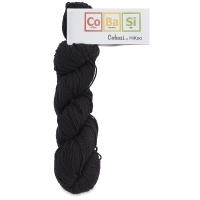 It's available in a wide range of colors for endless garment possibilities — get some CoBaSi and cast on! 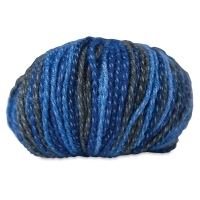 Each 50 g ball is 220 yd long. 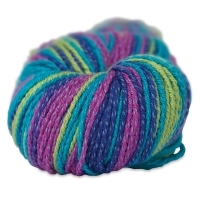 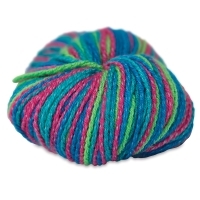 The yarn knits 6½–8 stitches per inch on size US 1–4 (2.5–3.5 mm) needles. 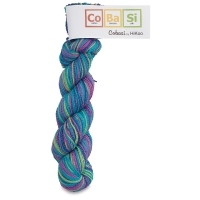 The CoBaSi blend is 55% cotton, 16% bamboo, 8% silk, and 21% elastic nylon.